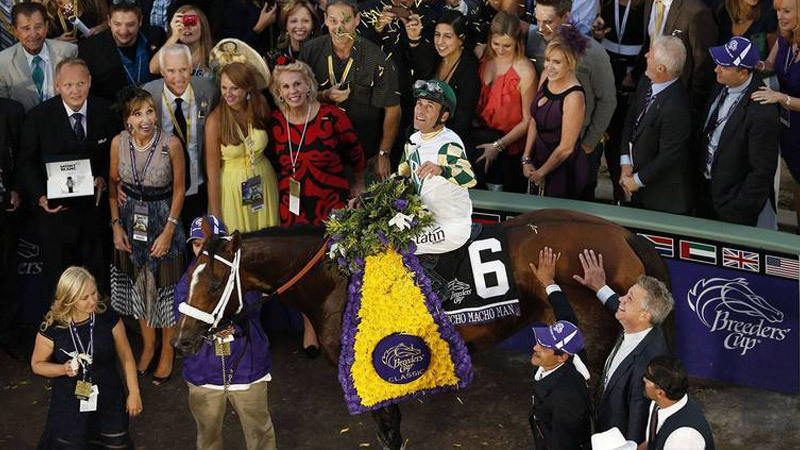 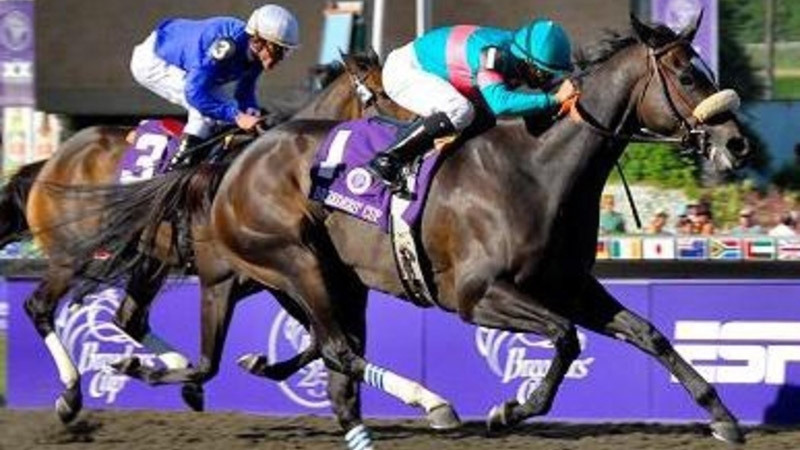 A year-ending showcase of the world’s best thoroughbreds, the 2019 Breeders’ Cup will see the finest horses from both sides of the Atlantic go to post in what is the two richest days in horse racing. 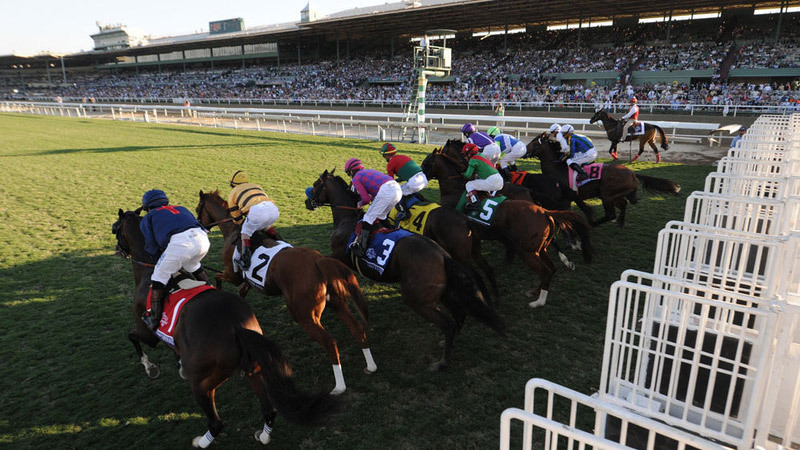 Working directly with Breeders’ Cup, we are dedicated to providing an unforgettable experience for you and your guests. 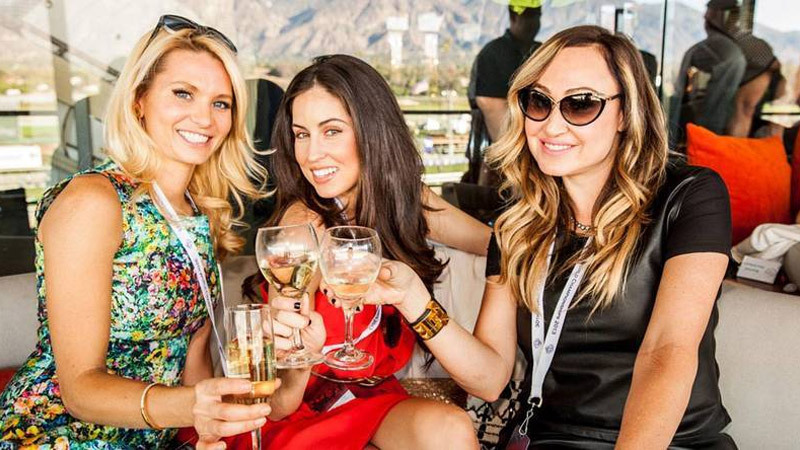 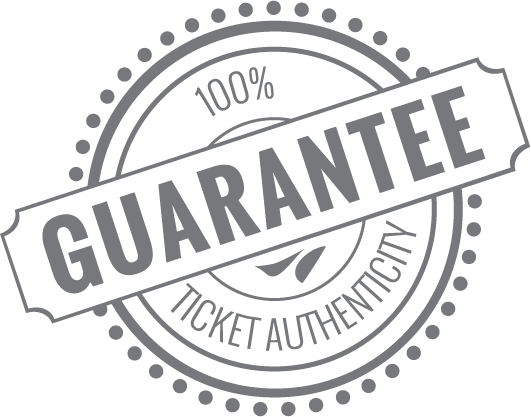 Visit Breeders' Cup Experiences to view 2019 Official Ticket Packages!